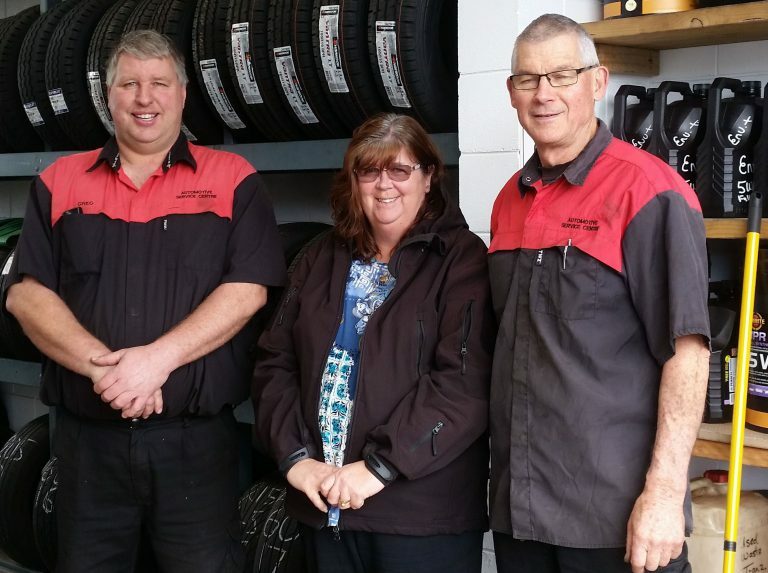 Automotive Service Centre is owned and operated by Greg Corlett. He is a fully qualified Automotive Technician who has been serving in the automotive industry for more than two decades and knows cars inside and out. Vaughn Huges is a certified automotive technician. He has also been serving in the industry for more that 20 years and there is little he does not know about a vehicle. Sharlene Avery runs our front office here at Automotive Service Centre and takes care of lots of the administration.